William Barr is ‘weel kent’ in Scotland’s Male Voice Choral Circles. 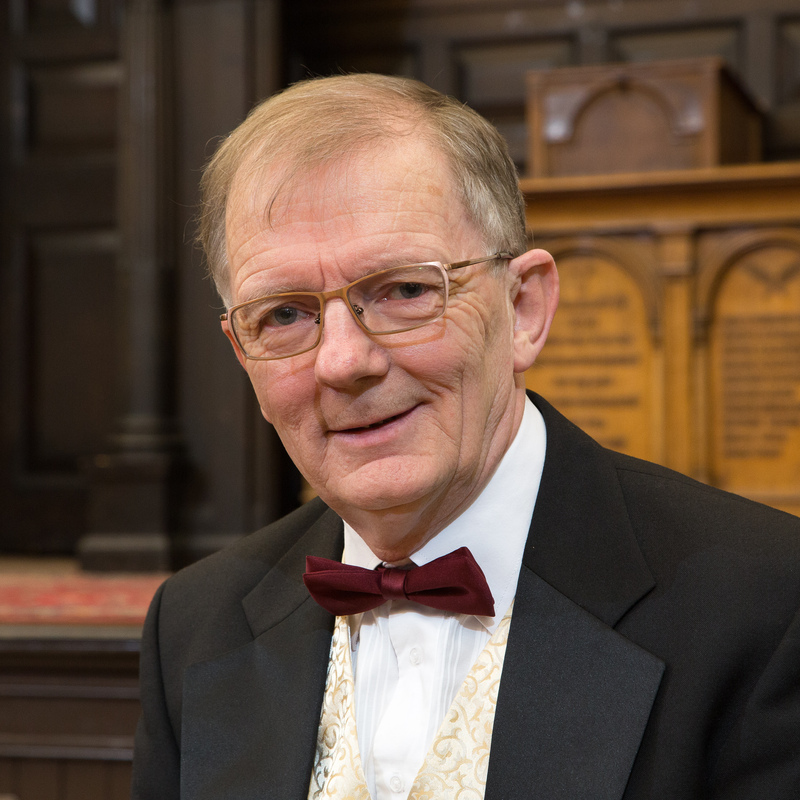 He is in demand both as a conductor and as an arranger of music for the male voice having trained choristers for radio, television and live performances from Mayfest to Songs of Praise. He has trained singers for concerts all over Britain including performances at the Royal Albert Hall and The Royal Festival Hall in London. He is particularly proud to have been involved in the choral training for the Songs of Praise Programme in memory of the Queen Mother, which was broadcast live from Glamis Kirk on the day following her death. 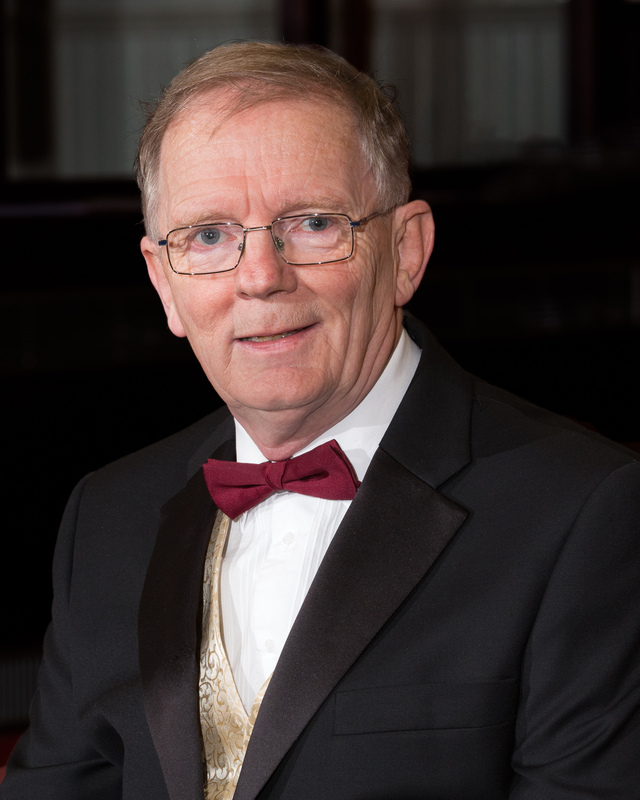 He has conducted choirs in Australia, France, Northern Ireland and England as well as venues in his own Scotland including the Edinburgh Fringe Festival. He arranged ‘Rab’s theme’ for the BBC’s Videoguiden Programme and worked with Colin Macintyre for his CD ‘The Water’. He has also appeared on BBC Scotland’s radio programme MacAulay and Co and was interviewed by Ron Bernard on Revival FM. also on Heartland FM and has appeared as a guest on Jamie MacDougall’s ‘classics unwrapped’ for BBC Radio Scotland. He has worked with Glasgow City Council at their civic functions as well at the Annual Glasgow Show in Glasgow Green. January 2011, William was proud to be asked to co-ordinate the praise for the 40th anniversary commemoration of the Ibrox stadium disaster. In December 2012 William worked with the BBC recreating the Scottish Massed Male Voice Choir for the celebration programme in December 2013. William is also keen on promoting singing by the young. Last year his arrangements for children were performed before her Majesty Queen Elizabeth II by the Glasgow Youth Choir and at the Glasgow Music Festival in March 2016 by Muirhouse Primary School Choir. William was proud to be asked to work with Jai McDowall and John Owen Jones for the successful Stars on Parade Concert supporting ‘Help for Heroes’ in the Royal Concert Hall in November 2013. In 2014 he was delighted to be the musical Director of Voices of the Commonwealth, a gala concert starting the Dementia Awareness Week raising £11,000 for Alzheimer Scotland. He was also happy to be involved with the Glasgow Choirs Spectacular concert in October 2015, celebrating choral singing in Glasgow. He was also delighted to be asked to direct the male choir of 80 voices for the commemoration of 100 years from the end of World War 1 in Kelvingrove Art Gallery and museum. This concert was the climax of all the events organised by the council to commemorate this landmark. William is also in demand as an adjudicator and regularly participates in the Inverclyde young musicians competition organised by the Rotary Club of Gourock. William is also musical advisor to the Lanarkshire Male Voice Festival.